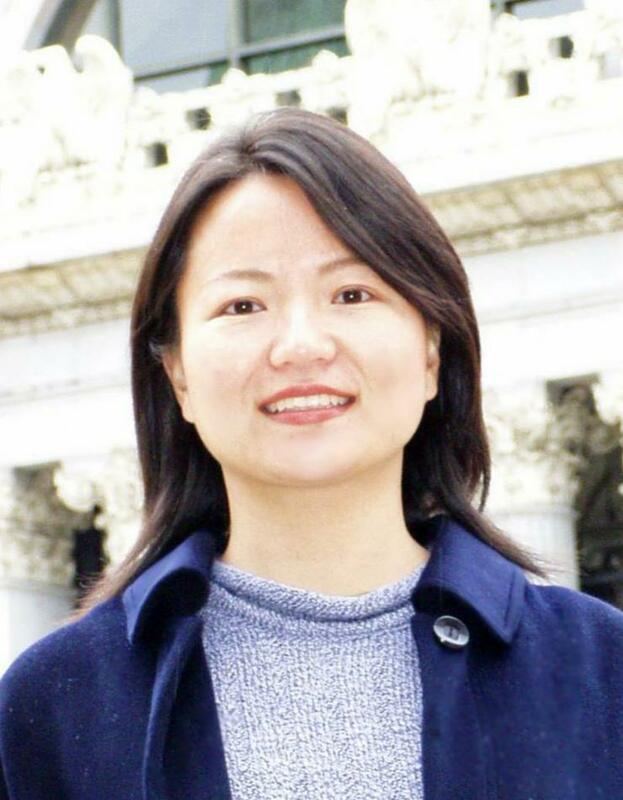 Ying Zhang has received a National Science Foundation (NSF) CAREER Award to support her research project, "Adaptive Power Management for Supercapacitor-Operated Sustainable Wireless Sensor Networks." Dr. Zhang is an assistant professor in the School of Electrical and Computer Engineering (ECE) at Georgia Tech and specializes in the areas of systems and controls and digital signal processing. The objective of her work is to investigate how supercapacitor (SC) device characteristics affect power management policies and to establish the theoretical foundation and applied framework of adaptive power management for SC-powered wireless sensor networks (WSNs). The results of Dr. Zhang's CAREER research will significantly extend the lifetime of self-powered WSNs and lead to maintenance-free WSNs that can exist for decades on weak ambient energy and provide sustainable services required by many important long-life applications. In addition, the SC model and power management framework can have an impact on other portable embedded electronics.